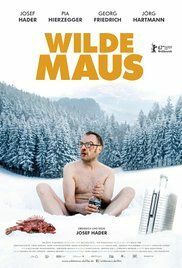 Wild Mouse (German: Wilde Maus) is a 2017 Austrian comedy film directed by Josef Hader. It was selected to compete for the Golden Bear in the main competition section of the 67th Berlin International Film Festival. Read more on Wikipedia.